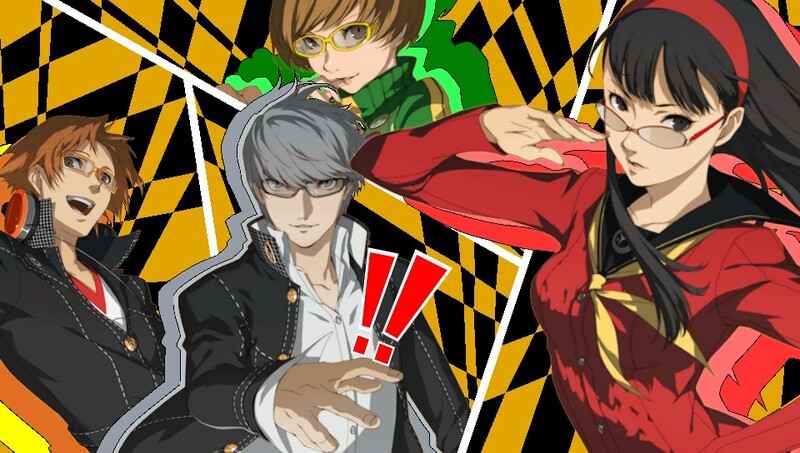 ATLUS: Who Is the Best Bidder Gamers Should Root For? 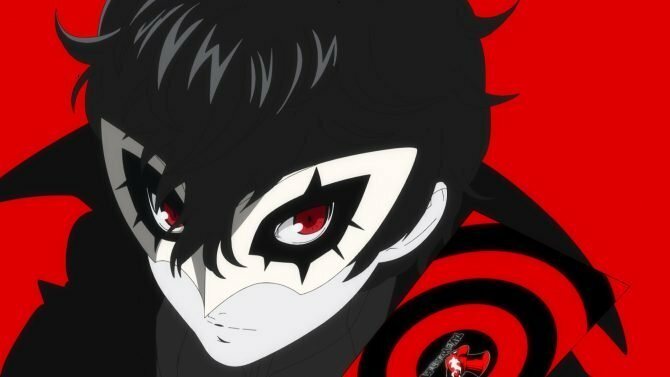 With Atlus’ mother company Index corporation reportedly starting the auction of its assets in the coming week, speculation is running wild on who should buy the the house of Persona. But who should gamers really root for in order to ensure the best continuity for the Atlus brand in the video game industry and the preservation of its design culture? The most widespread speculation brings up the names of Nintendo and Sony. That’s an easy guess, but that’s also little more than wishful thinking based on personal brand loyalty. Fans of this or that hardware manufacturer always want their beloved consoles to get more exclusives, and the easiest way to achieve that is by the acquisition of more development studios. While that may be a good thing for the brand that does the acquisition and for its less rational fans, it often isn’t a good thing for the brand being purchased and for gamers as a whole. Nintendo is definitely the least fitting choice. Its development culture and philosophy simply aren’t appropriate to house a developer like Atlus. The historical hardware manufacturer from Kyoto has always been set in its family friendly ways, while Atlus most often includes very controversial, mature and darker themes that would struggle to find a place within Nintendo’s policies. Nintendo does publish a few games aimed at a mature audience, but those aren’t developed by studios wholly owned by the company, while Monolith Soft dropped a sizable portion of its darkest and most mature themes after the acquisition by the house of Mario and Zelda. It’s pretty much inevitable that when a company is fully acquired by another, it will at least partly adapt its own policies and development culture and themes to those of the new owner, and the last thing gamers should wish for is a more family friendly, edulcorated Atlus. You really can’t expect a game like Catherine from a Nintendo first party studio. Sony would probably be a better fit for themes and development culture, but Atlus has a strong multiplatform background, deeply rooted on positioning games perfectly on the machines that best fit them, and being wholly owned by a first party would prevent the studio from exploiting that luxury. Ultimately, though, if you look at every corporate initiative by Sony and Nintendo in the recent past, both companies seem very focused on saving money, not on spending more to acquire what’s in the end a rather niche developer. The commercial impact of such an acquisition for a first party like Sony or Nintendo is mostly overestimated by gamers that love Atlus’ games or by writers fishing for hits for their websites, as Atlus isn’t exactly a ten ton gorilla in the industry and its games wouldn’t bolster anyone’s first party line-up as radically as some think. Despite what many seem to naively feel (or write), Atlus’ games aren’t system sellers and having them as exclusives wouldn’t really create any breakthrough either for the PS3/PS Vita team or the Wii U/3DS team. In light of this and of both Sony’s and Nintendo’s recent conservative approach to spending, a solid first party bid for the company is simply unlikely. We also have to consider the fact that the Civil Rehabilitation process Index Corporation is going through doesn’t work (as many westerners erroneously think) like Chapter 7 Bankruptcy in the United States. There’s no forced auction involved, and the company retains the control on who to sell its assets to. Considering that Atlus already reassured its customers on the fact that the brand will continue business and support of released and upcoming games as usual, it’s most likely that Index will select a purchaser that will guarantee the preservation of Atlus’ development culture and of the company’s multiplatform nature. There’s also another relevant element that those who root for this or that first party tend to forget: a first party acquisition of Atlus would probably kill off Atlus USA. Both Nintendo and Sony have their own established publishing structures in the west, and have been looking into consolidating and trimming the fat from those divisions. It’s unlikely that they’d be willing to absorb Atlus USA’s smaller publishing structure, and the company would either get sold off separately or closed. Even if Atlus USA were to be sold off separately, it would lose its strongest asset (Atlus’ games), finding itself in a radically weakened condition in a market that is already unforgiving. Considering how active the company is in localizing and publishing smaller games that would otherwise struggle to find a publisher in the west, western gamers on all platforms have everything to lose from its untimely death or crippling due to a first party acquisition of Atlus. Becoming a first party studio would also cause Atlus Japan itself to cease its activities as a publisher, leaving several smaller Japanese studios suddenly stranded. So who should gamers root for in the light of a possible bid for Atlus? Meet Kadokawa Games. Kadokawa Games is an emerging force in the Japanese video game industry, and has made headlines lately for publishing Grasshopper Manufacture’s Lollipop Chainsaw and Killer is Dead. While they’ve been active for a while, only lately they’ve started to really push the envelope in game publishing and expand very aggressively in the market with high profile titles. Kadokawa Games’ strongest asset is of course the fact that they’re part of the publishing giant Kadokawa Group, a corporation that, as opposed to Sony and Nintendo, has an extremely solid financial standing despite the current weak economy, and is in the perfect position to further invest to expand its presence in the industry. If we look at the games they published, ranging from Killer is Dead to Demon Gaze to the PS Vita versions of the latest The Legend of Heroes titles, we can easily see that they have no qualms with mature themes and even that little bit of fanservice that is deeply rooted in Atlus’ design culture. As a matter of fact, they seem to be almost perfectly aligned with Atlus’ themes. 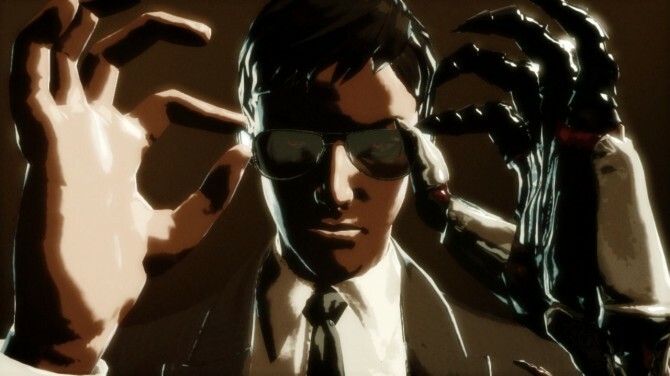 The company has made a point not only to grant full creative freedom to its partners, but endorsed and supported such freedom very actively, and extremely peculiar games like Killer is Dead are the perfect example of that philosophy. That’s the perfect position in which a studio with a strong creative flair like Atlus can thrive. Kadokawa is also in an advantageous position to leverage the credit it has with Index Corporation. Atlus’ Mother company owns Enterbrain and ASCII Corporation (that are both Kadokawa’s subsidiaries) a total of 37 million yen (about $370,000), making Kadokawa the second most relevant creditor within the entertainment industry in the bankruptcy case, behind the animation studio Production IG. It wouldn’t even be the first time for Kadokawa and Atlus to team up. Back in the early 2000s, before the acquisition of Atlus by Takara, the two companies partnered in a publishing alliance that brought us games like the first Shin Megami Tensei, sealed by the acquisition of 1,231,800 Atlus shares by Kadokawa. Atlus’ brand and games would benefit massively from being owned by Kadokawa games. 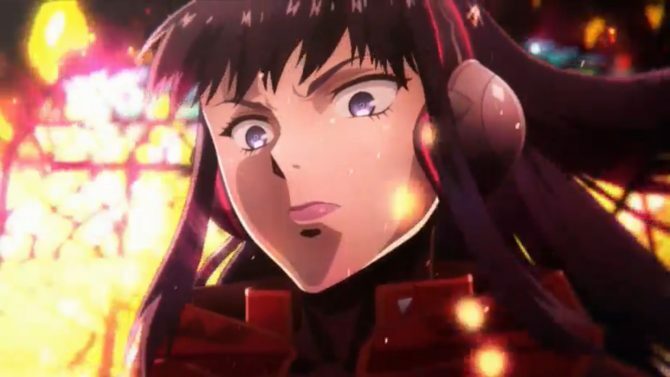 Not only Kadokawa would facilitate the conversion into manga and anime series of Atlus’ intellectual properties, contributing to their mainstream visibility, but their extensive partnerships with animation studios would help a lot with the production of Atlus games, that rely on anime cutscenes quite heavily. Kadokawa games has also been looking into expanding to the west, and purchasing Atlus USA alongside its Japanese brand would not only give them the base upon which to build a solid Western publishing structure, but would probably also lead to an expansion and strengthening of Atlus USA itself, which is a much more desirable outcome than what would most probably happen if Atlus was to be acquired by a first party. 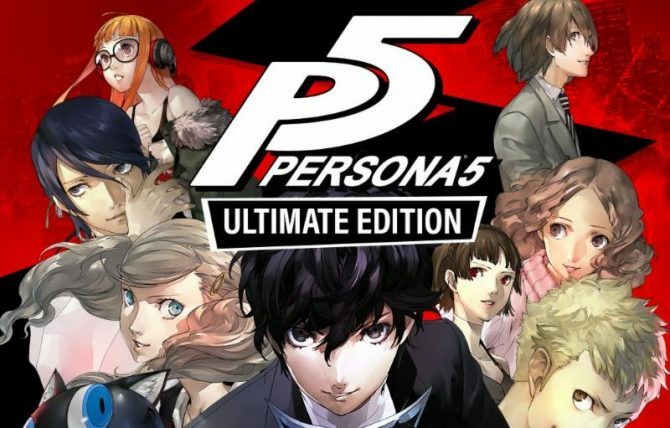 Ultimately gamers that love the Atlus brand and titles like Persona and Catherine, not to mention all those smaller titles that Atlus publishes, have every reason to root for an acquisition by Kadokawa games. Kadokawa is in the perfect position to purchase both Atlus’ development and the publishing structure, it has the means and the motive to do so, and the two companies share a common past. Such an operation would also guarantee Atlus’ independence from particular platforms and in its freedom to pursue the themes that have built the brand up to the recognition it has now. In addition to that it would also preserve the current partnerships with smaller developers that are bringing us lovely games like Dragon’s Crown. If Kadokawa Games is interested in acquiring Atlus, we’re probably going to know quite soon. The next earnings release from the Kadokawa group is scheduled for Thursday, July the 25th. That’d be the perfect time to make an announcement on this topic.